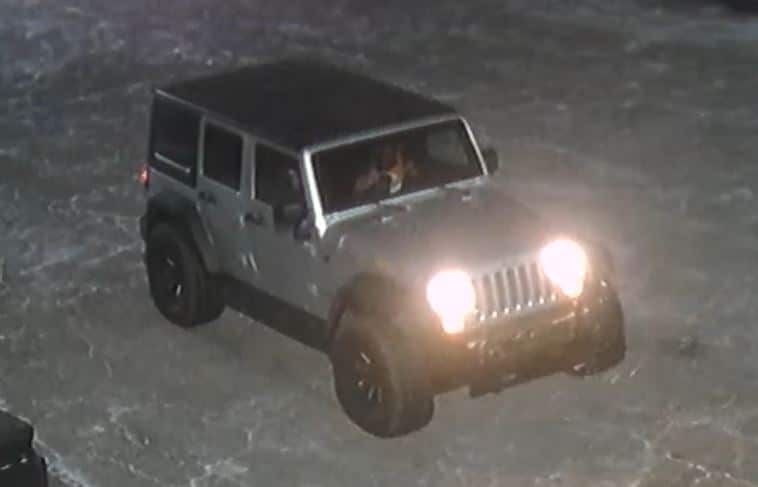 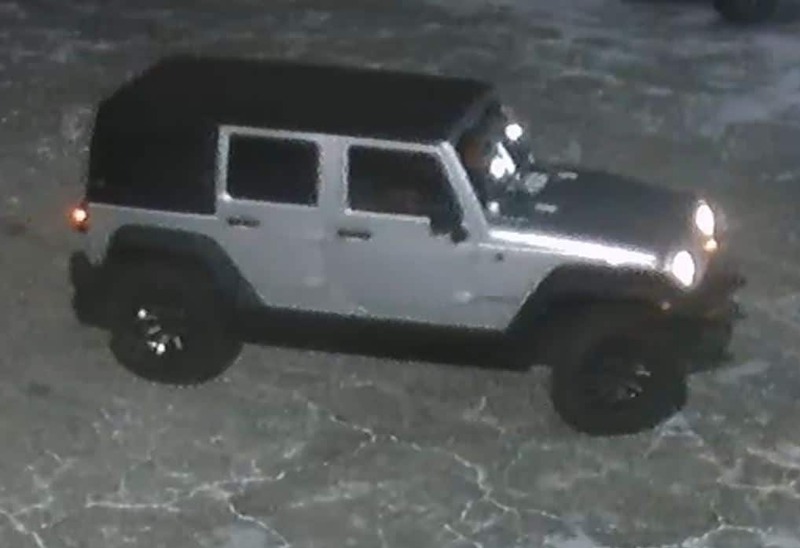 On Tuesday November 27th, 2018 at approximately 7:00 p.m. unknown persons broke into vehicles at and attempted to break into High Country 4X4 at 465 East King Street in Boone. 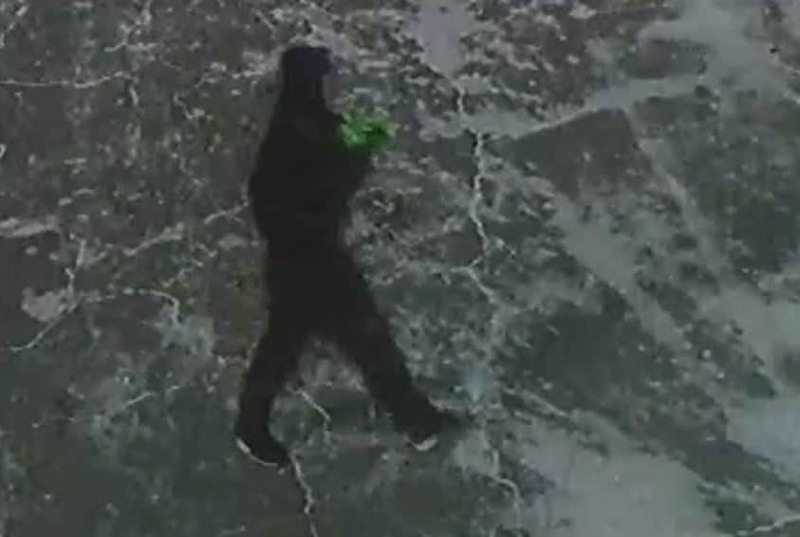 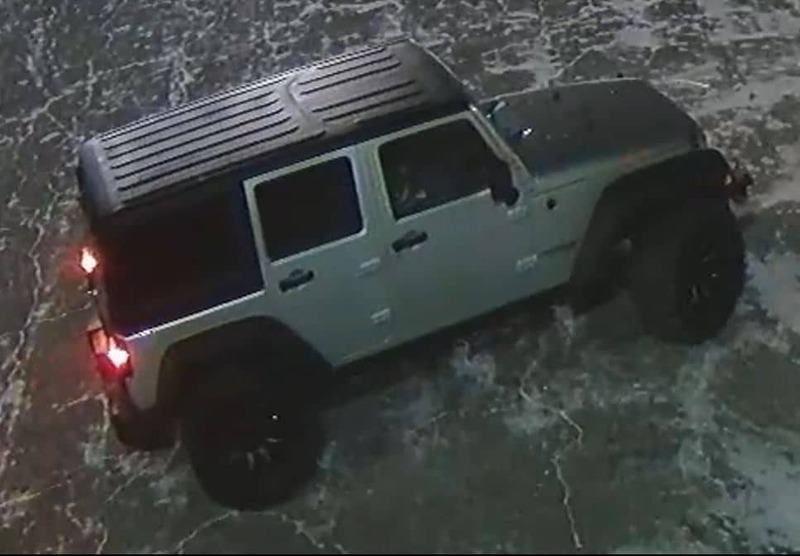 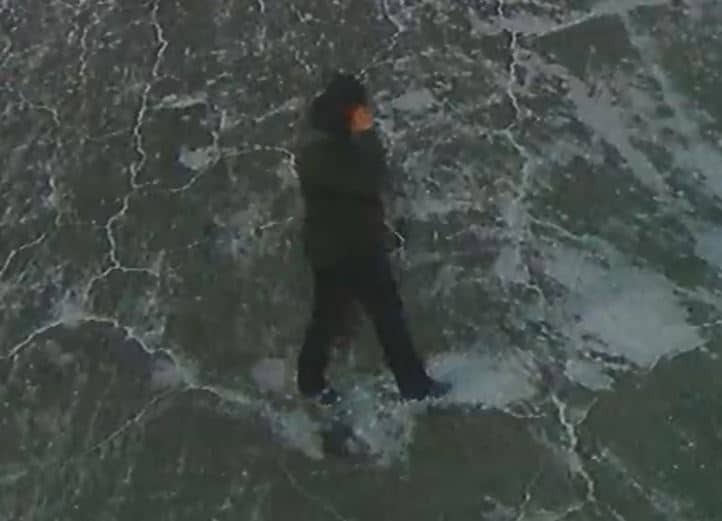 Surveillance images showed three suspects, one of whom remained in the suspect vehicle, a silver four door Jeep Wrangler. 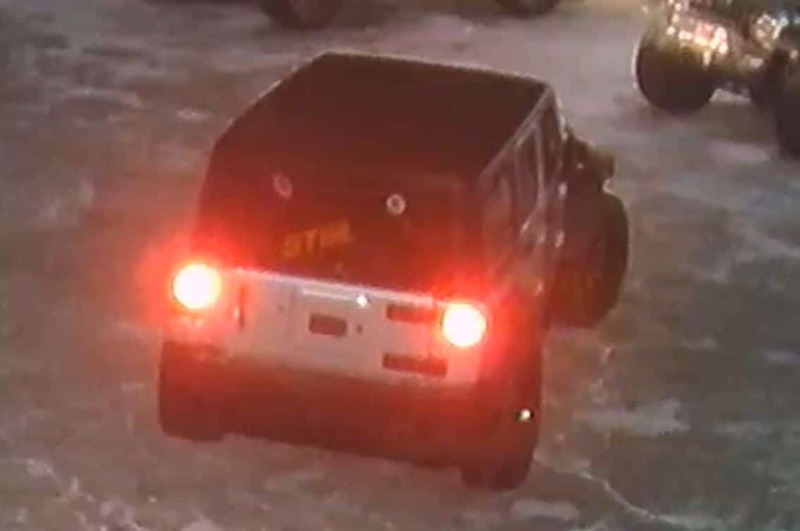 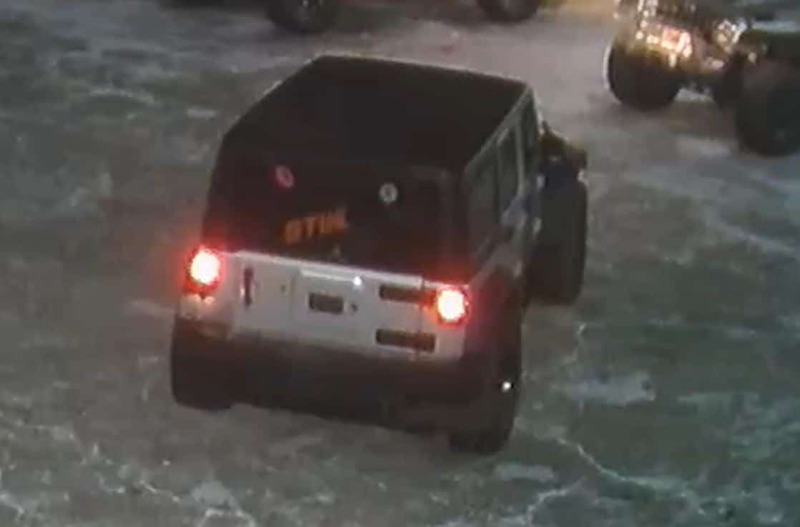 The Jeep had a “Stihl” sticker in the rear window and was missing its spare tire and carrier.